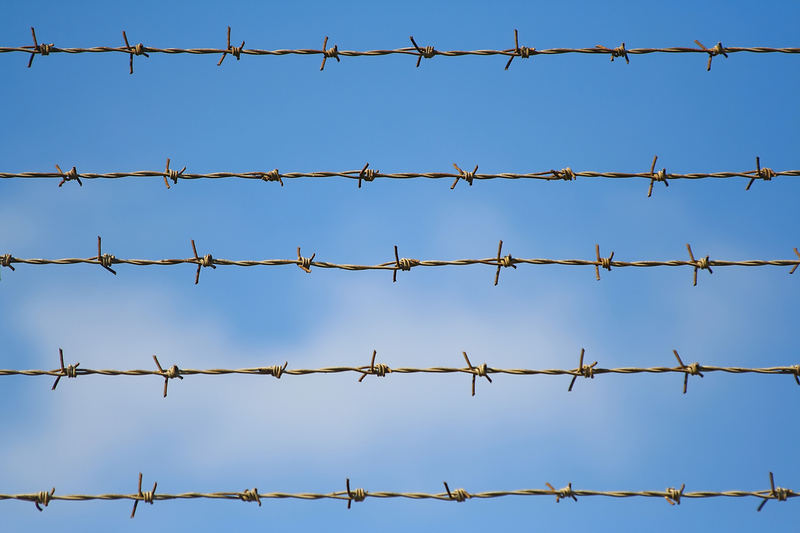 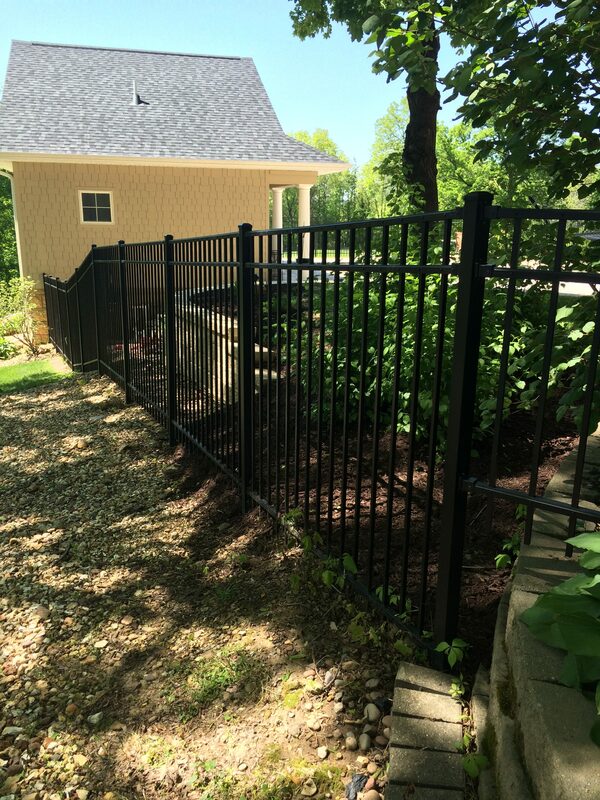 Aluminum – Heiar Fencing, Inc. 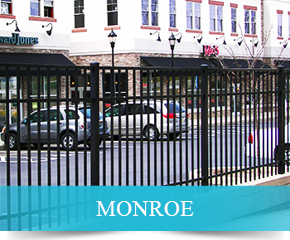 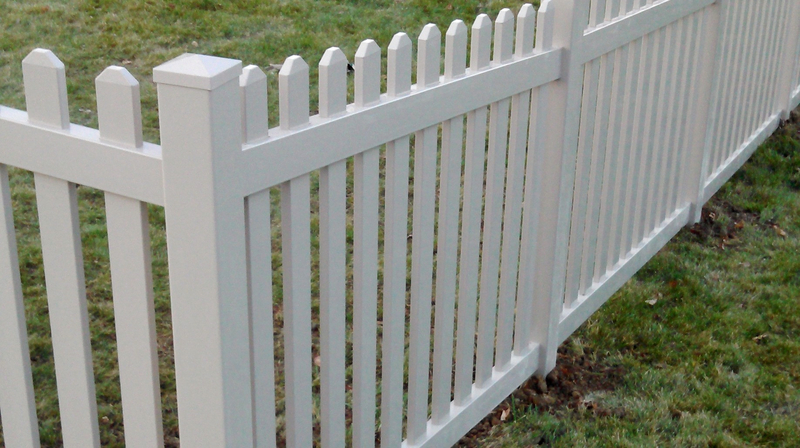 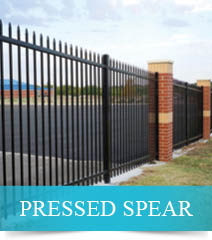 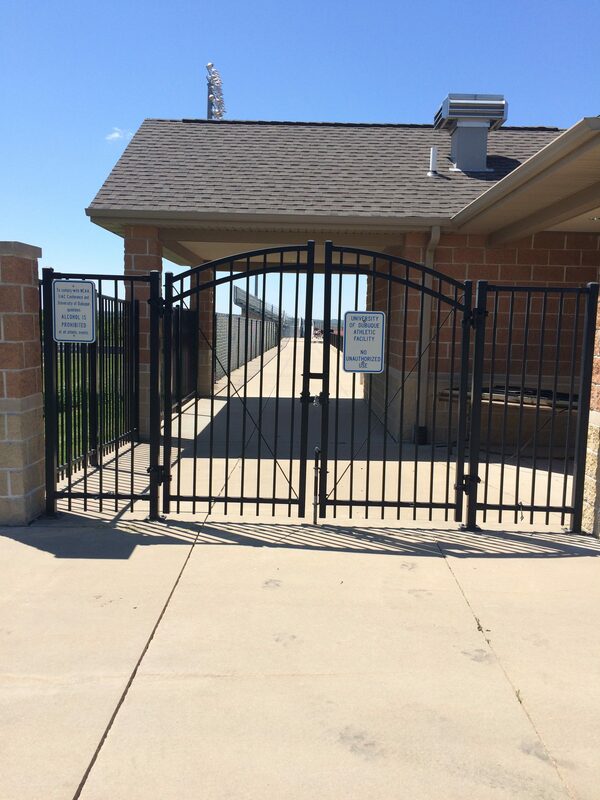 Manufactured aluminum & steel components and fence panels create added beauty to any application. 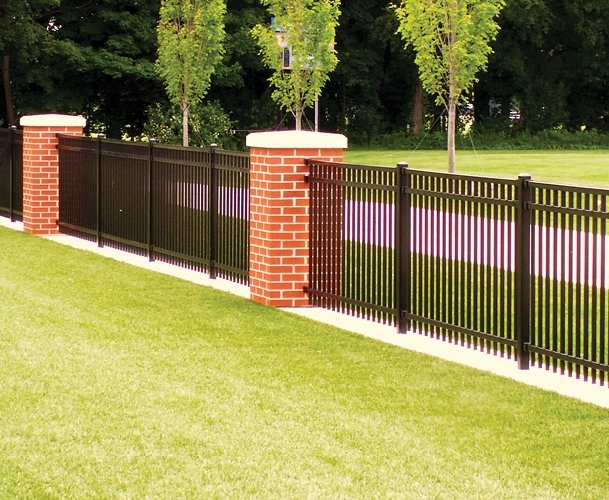 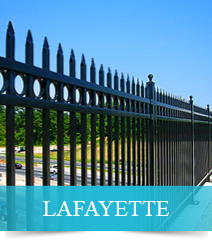 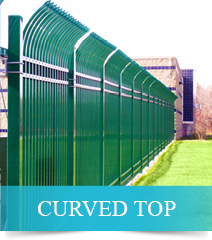 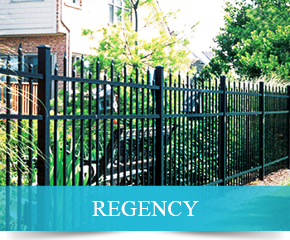 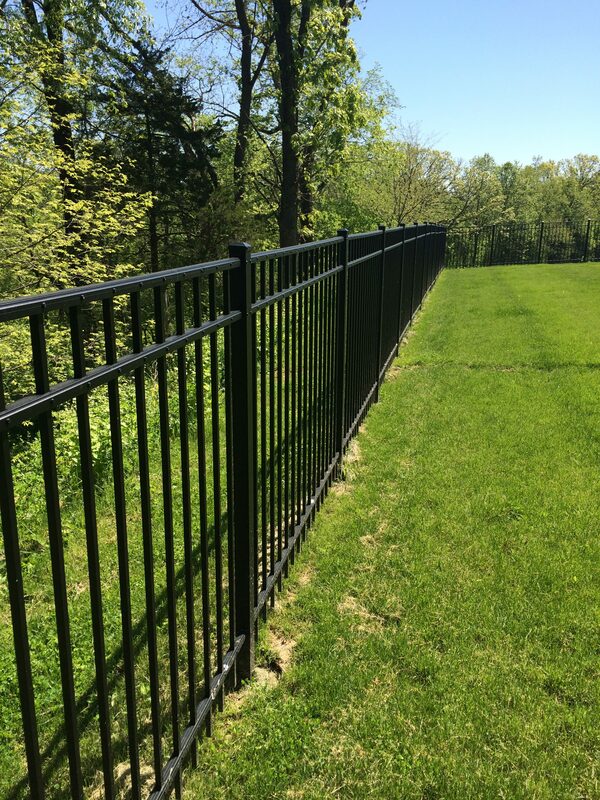 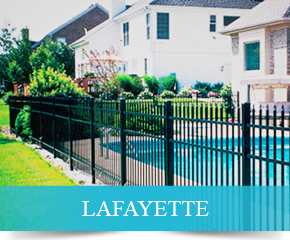 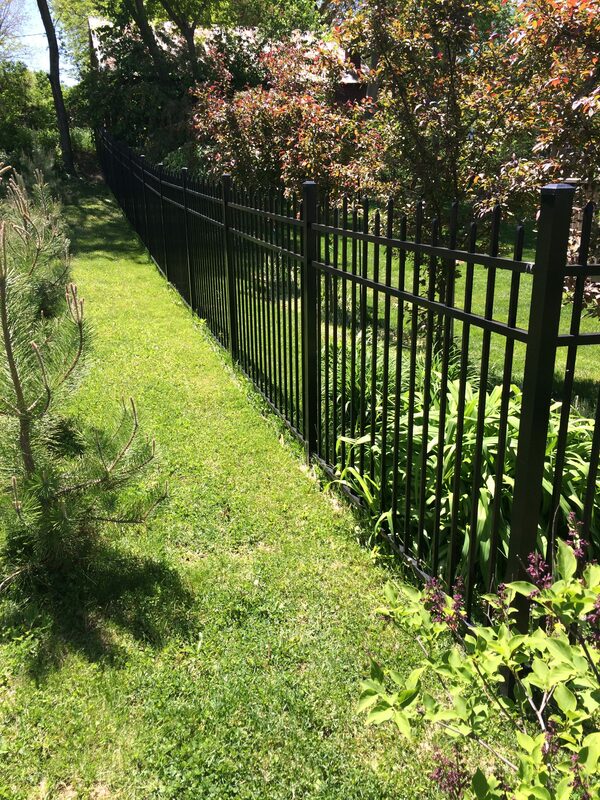 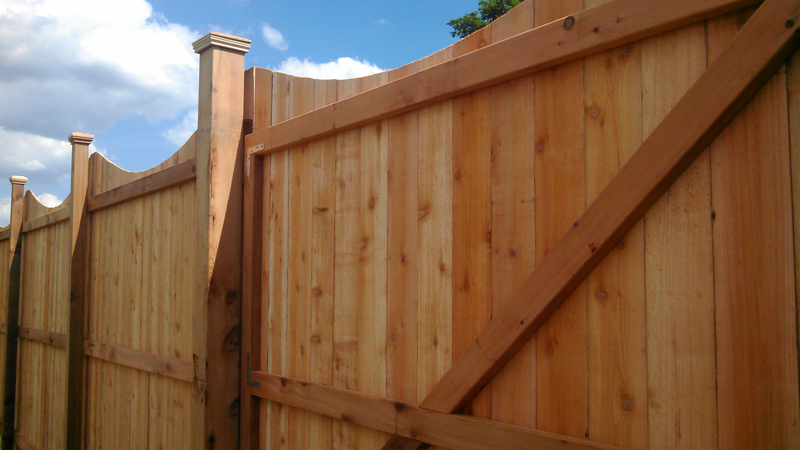 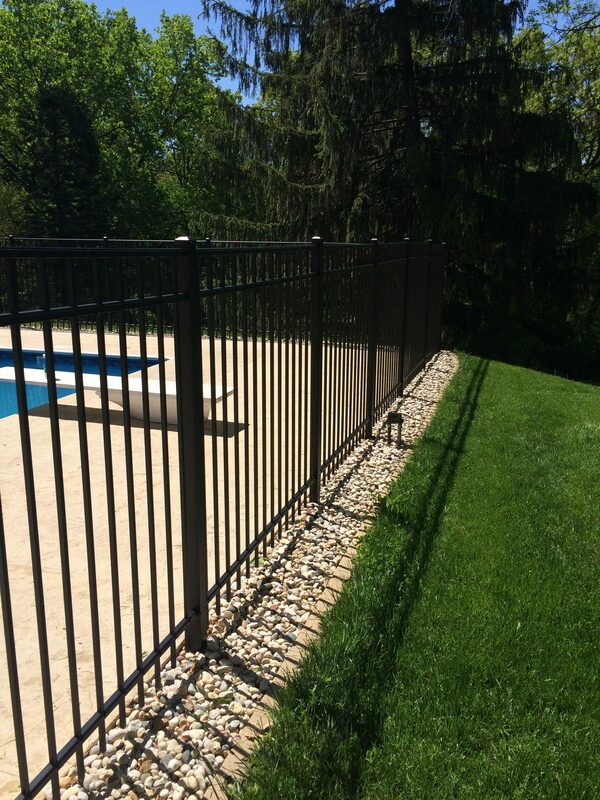 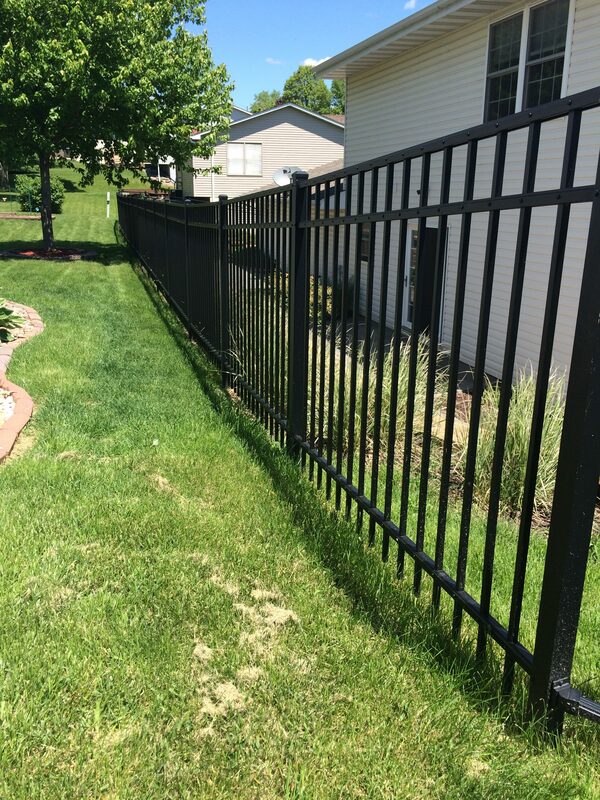 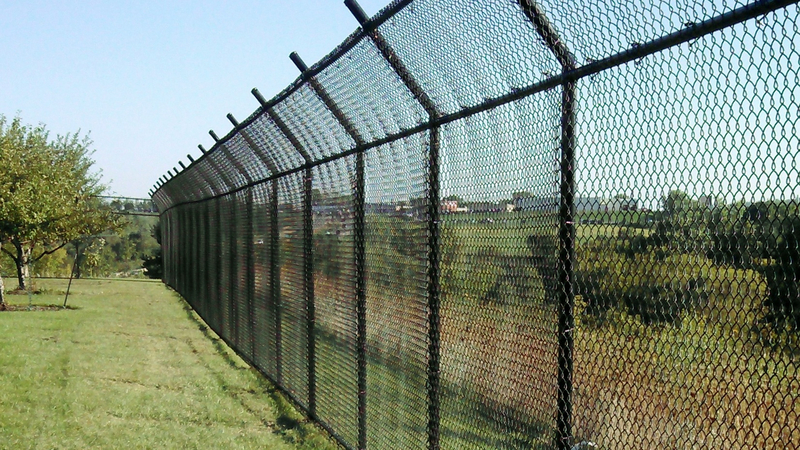 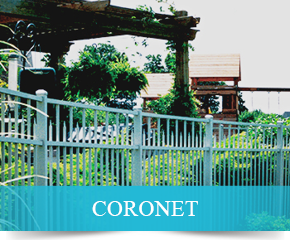 Ornamental fencing provides dependable strength and minimal installation time. 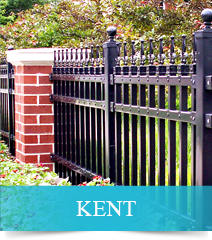 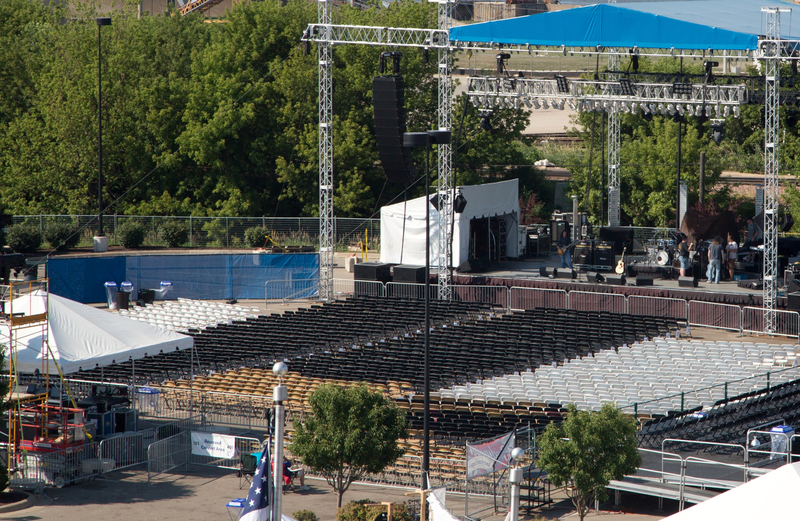 Check out our suppliers for a larger selection of available designs and materials.